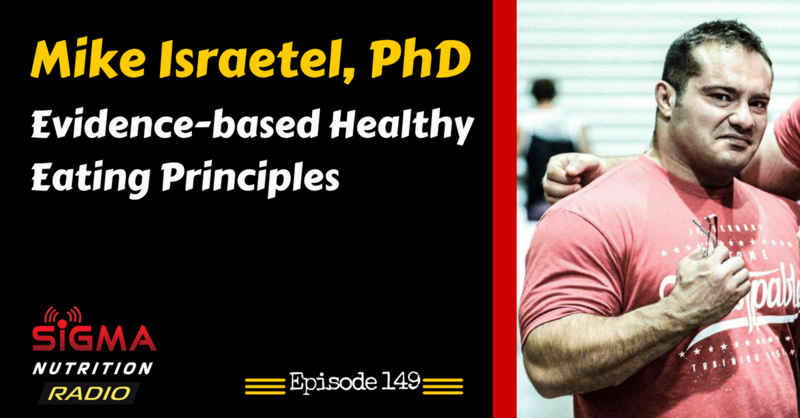 Episode 149: Mike Israetel, PhD discusses the hierarchy of nutritional factors that have an affect on health, how this differs from just body composition goals and how to avoid getting married to any one diet method. Mike Israetel is currently a professor of Exercise Science at Temple University in Philadelphia, as well consulting nutritional and training for elite strength and combat athletes around the world. Mike is the head science consultant for Renaissance Periodization, where he has authored and co-authored a number for books. 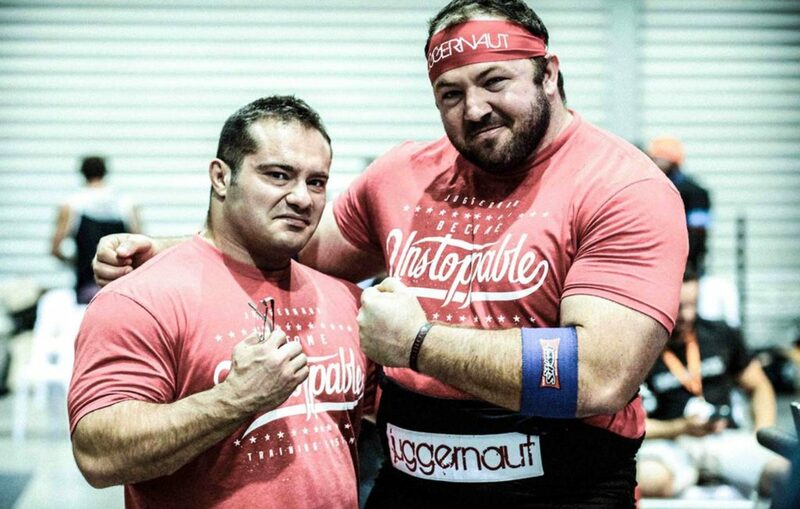 He has a PhD in Sport Physiology from East Tennessee State University, and on the sporting side has experience as a competitive powerlifter, grappler and bodybuilder.